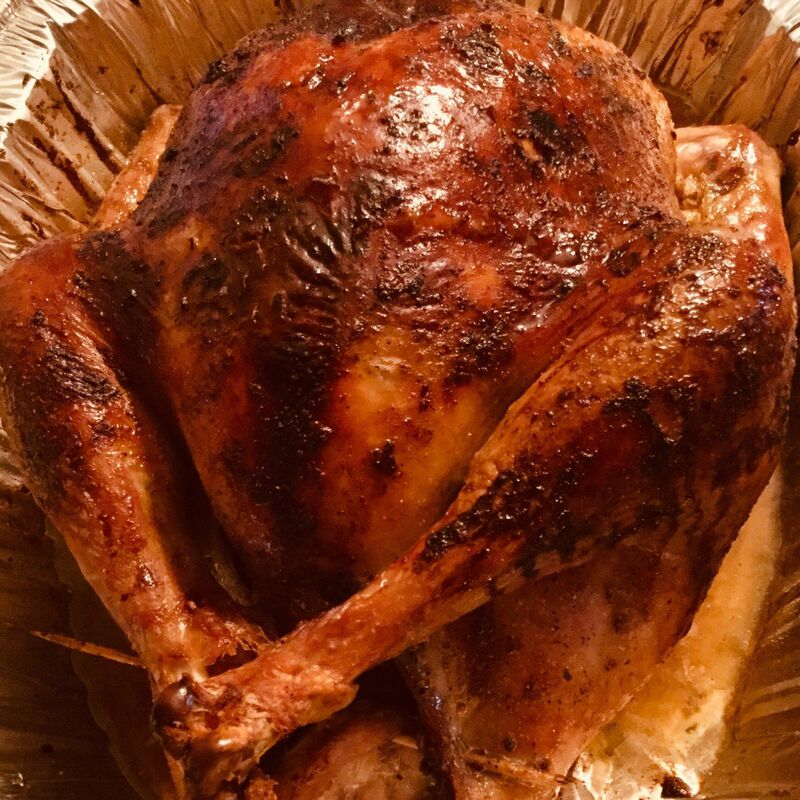 First Thanksgiving turkey cooked by my native Thai wife. She did a great job! She never had a turkey back in Thailand, though she said some people do have them there.